The Hebrew language is uniquely different than English. In the OT there are only around 8600 words used, yet there are approximately 171,000 words in the English language. 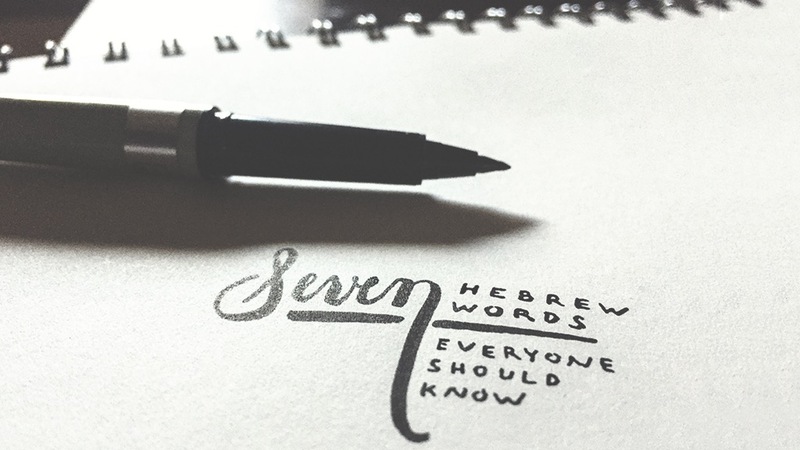 Hebrew words carry deep, layered meanings and we want to show you 7 words we believe everyone would benefit from knowing. We begin by exploring the commonly misunderstood word Torah and how this Hebrew word can shape our lives here and now.